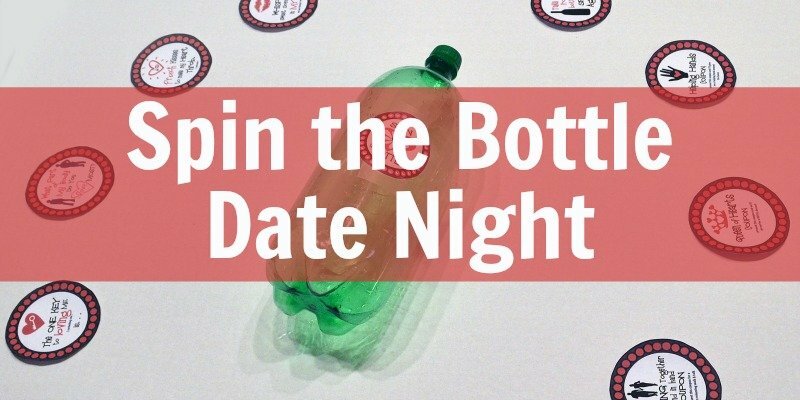 Want to know more about the importance of date night for married couples? Here are 5 reasons explaining the importance of dating after marriage to your personal happiness, well-being, and relationship, as well as tips on how to make date nights a priority. Are you married? Do you still go on dates? My husband and I have been married for almost 7 years. We honestly aren’t great at going on dates consistently but we do find time to spend together. It has been challenging to remember and plan dates amidst a very chaotic schedule. When we do though, we feel much more connected and happy. While date nights are considered essential before you get married, they should be equally important after you get married. 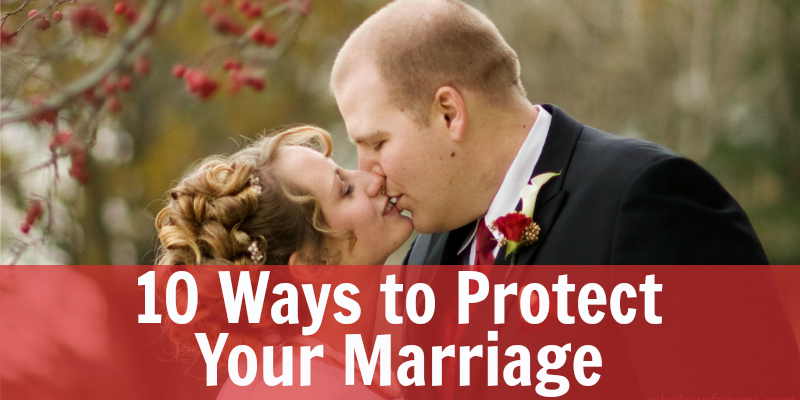 It is easy to lose the romance of your marriage throughout the years. 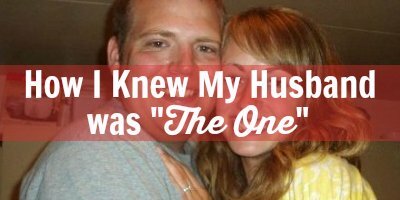 It may seem like you simply live in the same house as your spouse instead of feeling that close connection from when you were first married. It is easy to come up with excuses to not go on dates as well. You don’t want to find a babysitter, don’t want to leave the kids, work schedules make it too difficult, etc. etc. I know though that as we stop making excuses and set aside a time for date night that our marriages will be stronger and we will be happier. Here are some reasons I have come up with on the importance of date night for married couples. I got a lot of my ideas from a research project by The National Marriage Project at The University of Virginia. It has some pretty strong statistics about the importance of dating and how couple time can lower your chances of divorce and other good things! Building our communication is important. Spending one on one time helps us to do this. There are so many distractions in our everyday life that can hinder our communication. Date night gives us the opportunity to continue to get to know our spouse. We can learn what is most important to each other and work through any misunderstandings or miscommunications. Date night allows couples to stay current with each other’s lives as well. Many couples are very busy, with little together time. It is important to catch up on what has been going on in one another’s life. This can help each spouse support the other and grow together. Even though we love our kids, we still need a break from them sometimes. It is nice to have time one on one where you don’t have to worry about household chores and cooking. It is nice to take a step back from the bills and important life choices that are always encompassing us and take a break and have fun. At the same time, it also gives you time to think and brainstorm on some of these choices. Date nights are a time when I remember why I fell in love with my husband. We always have a blast together. If you don’t go on dates often enough it is easy to focus on the negative attributes of your spouse. One on one time can remind you of what life was like before kids and other added stresses. Stress brings out the worst in everyone. This is why we need time together that is not stressful! The actual act of making time in your schedule, getting a babysitter, deciding where to go, etc is an act of commitment in an of itself. 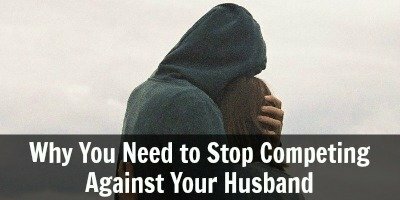 It is very hard to do, but so important in growing as a couple. Going on dates teaches your children that relationships are important. By seeing you go on dates frequently they know that you care about each other and are making your relationship a priority. This will help them as they grow up and start their own relationships. But how can you fit date night into a busy schedule? Date night doesn’t have to be a big deal. Couples time is what is important! 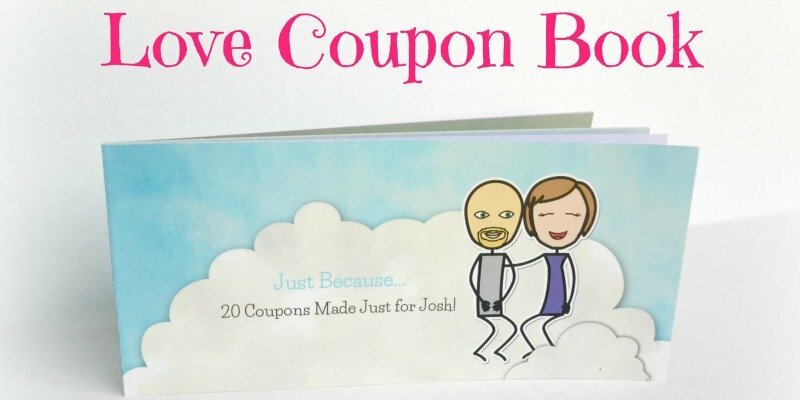 This can be at home or doing something free. When it is warm out I love to go for walks. We have young children who ride in strollers, so it is basically couples’ time. If you are not able to fit date nights in very often at least try to get some couples time. Cook dinner together. Spend time together after the kids go to bed. It doesn’t have to be super long or super fancy. 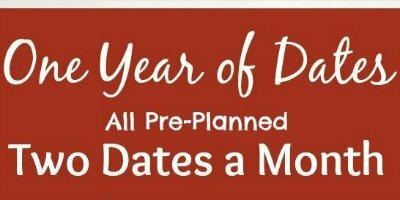 Something that was helpful for my husband and I has been to pick our date nights way ahead of time. Otherwise, the day that we can go on a date comes and goes. I have every other weekend off so we try to plan a date on the weekend I have off. If you are a super busy family, it may be necessary to look at your schedule a month in advance to see what night you can fit in a day. About the Author: Hello everyone! My name is Rachael Drennan and I am new to the blogging world. I started my blog, “Moms in Scrubs” a couple of months ago. I am a Registered Nurse and Mom to 2 sweet kiddos. I love DIY projects, anything outdoors and music. My blog is for other “moms in scrubs.” It includes resources for home life, nurse life, and finding balance in between them. A big part of my blog is self-improvement. I have always been a negative thinker and lack self-esteem. Sharing my journey in overcoming my weaknesses and becoming better is important to me. I am still building my content and followers and having so much fun in the process! I hope you will come on this journey with me! Follow my blog at www.momsinscrubs.com | Follow me on Facebook | Find me on Twitter @momsinscrubs | Follow me on Instagram |And finally, follow me on Pinterest.